Level Sleep Sonoma: Location & Hours. Read Reviews. You can experience the difference that makes their products superior to competitors at their Level Sleep Experience Center in Sonoma, California. The tranquil location greets you with a floral-lined path to the front door. Once inside the center, you are invited to experience the entire Level Sleep line. Rest your head on a pillow or lay down on a mattress at your leisure. 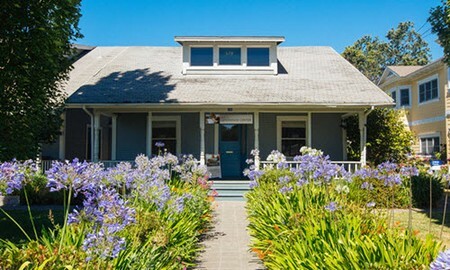 579 First Street West, Sonoma, CA. Hours: Monday-Friday from 9:00 am – 4:30 pm PST and on weekends by appointment only. You can schedule a visit by calling (707) 377-3377 and selecting Option 1. Level Sleep also has partner locations throughout the United States, from California to New York. They offer their full product line for purchase online as well. 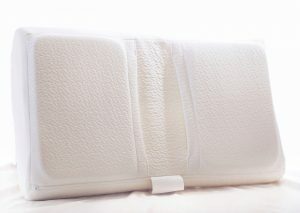 Up to date discounts and coupon codes for the Level Sleep site can be found here. Over 40 million Americans report that their sleep is disrupted multiple times a week by pain. Level Sleep has spent the last 15 years studying sleep and inventing a product line that promises to give you the best sleep of your life. Level Sleep began with one man whose sleep was disrupted continuously by his wife’s snoring. Luckily, he was an inventor. He developed a pillow that is proven to reduce snoring and sleep apnea by an astounding 78%. What started out with one pillow has now expanded to multiple pillow designs, mattresses, toppers, and accessories.